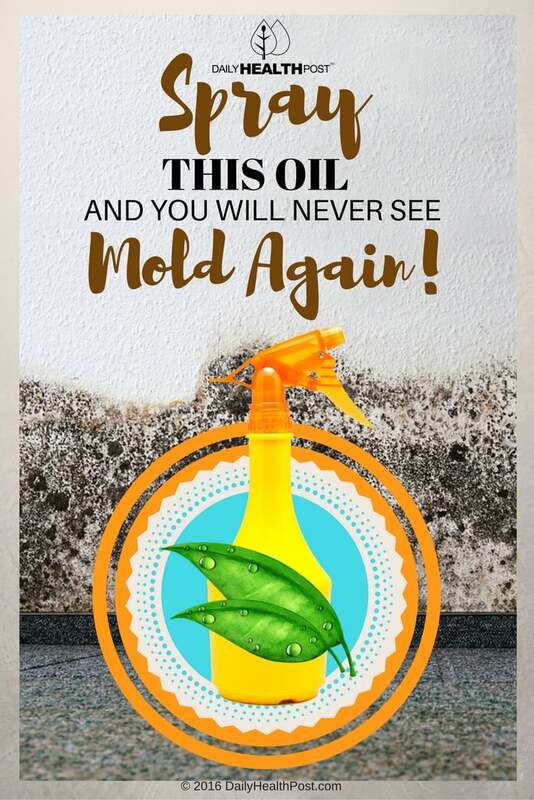 DIY Mold Removal Spray Is Non-Toxic And Effective! 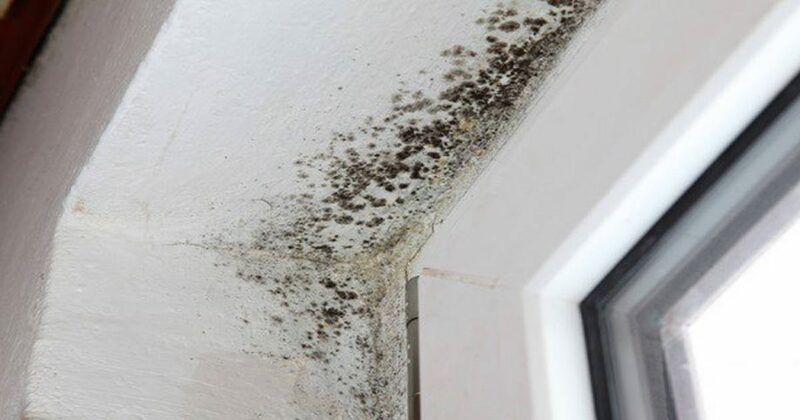 Mold is everywhere, whether you can see it or not. These microscopic fungi flourish not only in the bathroom but in food, dust, air ducts, washing machines, and other inconspicuous places. Getting rid of mold is a very good idea.